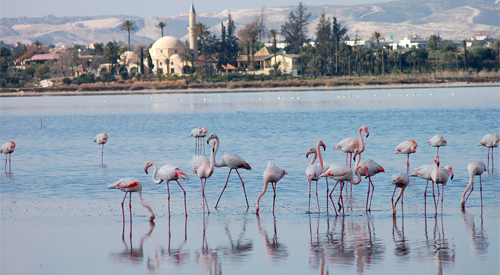 Larnaca is situated on the east coast of Cyprus. 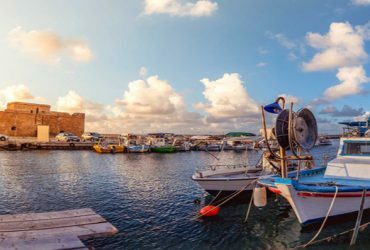 It has a population of 135.000 and is the island's second commercial port and an important tourist resort. The brand new international airport of Larnaca is also situated here. 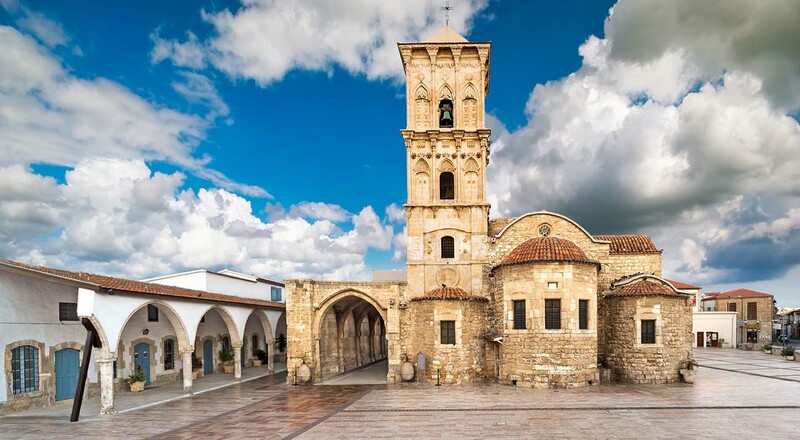 Larnaca, with its palm-lined waterfront promenade, ancient fort and historic quarter offers a distinct antique flavor to its visitors. Today the city is a relaxed place well-loved for its easy going attitude and friendly people. 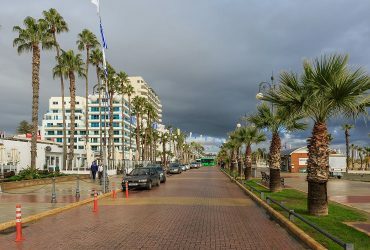 Hotels and resort-complexes are springing up rapidly on the outskirts of the Larnaca. 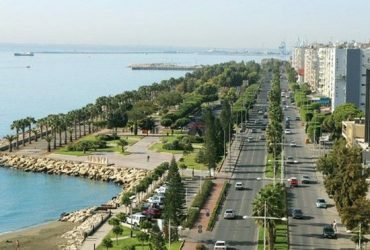 The nearby beaches are beautiful and they keep improving markedly along the coast, making Larnaca a good base for exploring the island. 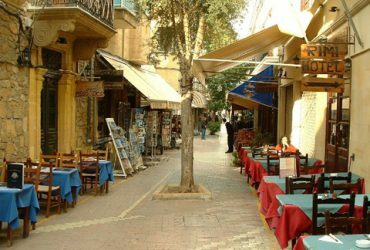 Larnaca’s nightlife is quite vibrant and the town centre has good collection of bars, cafes and taverns.